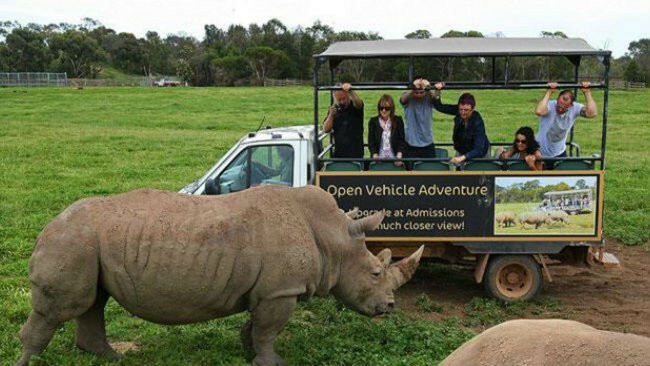 Zoos are a major form of entertainment for children and adults alike. “Each year, over 175 million people visit zoological institutions accredited by the prestigious Association of Zoos and Aquariums (AZA), and countless other Americans visit smaller local zoos and animal shows across the country.” The zoo seems like such a great place to enjoy family time. My personal thoughts on zoos are that some but not all zoos treat animals unfairly. The reason I think this is because whenever I go to a zoo the animals look very lazy and unhappy. The animals do not have a huge amount of space to roam free like they would have in the wild. The zoo animals are stuck in the same space all day with no way to escape. 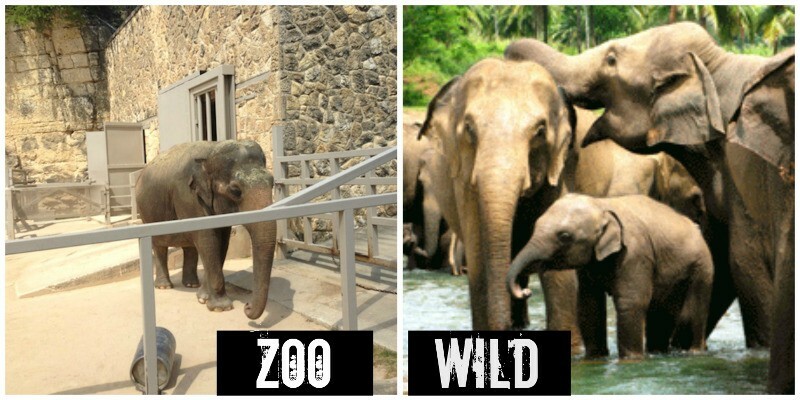 Elephants in captivity can be a totally different story. 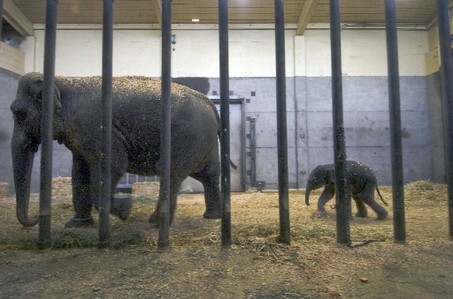 This is not only the case with elephants but many other animals at the zoo. Some animals have done well and have seemed very content in zoos. Maybe the reason for this is because different types of animals have different needs. Some animals need a lot of space where as other animals are happy with the little space that they have. “Dr. 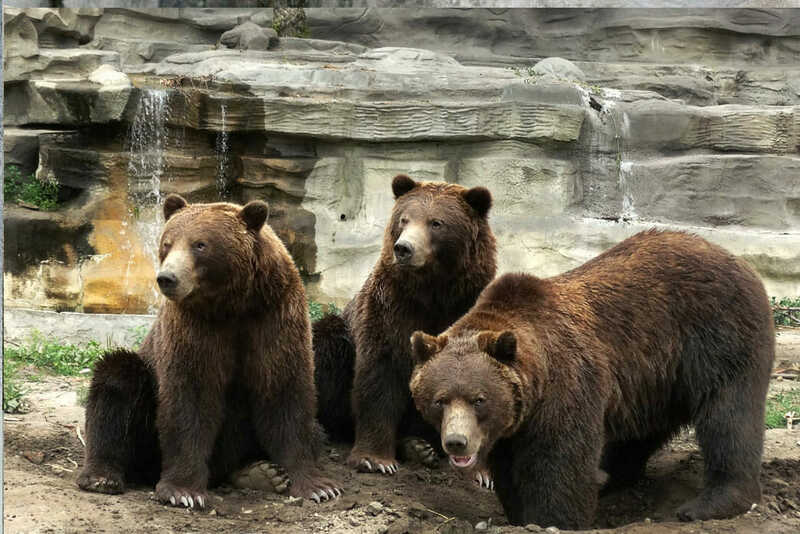 Mason, the Oxford researcher, said animals that have comparatively smaller ranges — including grizzly bears, American mink, red and Arctic foxes, and Eurasian lynx — seem to do well in captivity.” I feel that some zoos don’t have the necessary means to take care of particular animals. Perhaps instead of the traditional zoo that we have today some changes can be made to make the animals happier and less stressed. 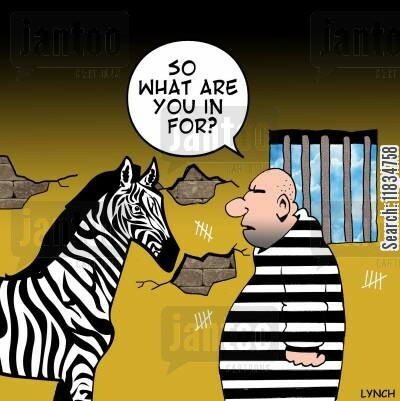 Maybe zoos can change the way that the animals are kept by having open fields for each kind of animal. These fields would all be separated from one another and each one would fit each animal’s particular needs. 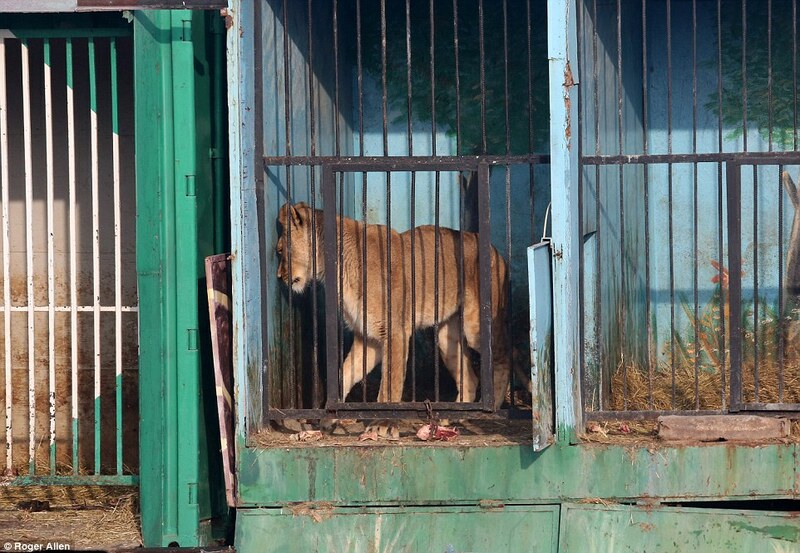 Often times in zoos I have seen animals by themselves in cages without any animals like them. I think the animals would be much happier if they could live like the way that they would in the wild if living in the wild was not an option for that animal. On the other hand, if the animals were allowed to roam free many of the animals would die because the natural instincts of the animals would start to kick in and they would start to fight and hunt. 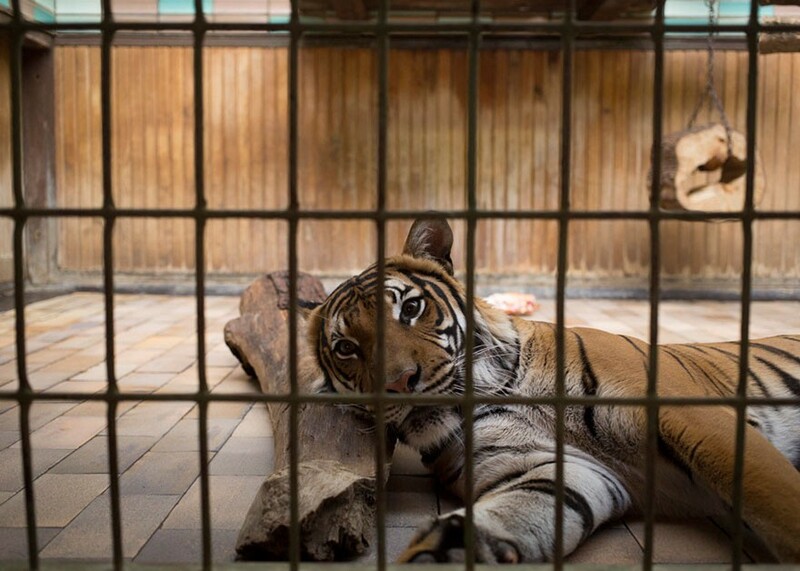 The whole point of zoos is to conserve the animals and to keep endangered species alive but if they were all allowed to be free they may not survive. It would also be a lot easier for the animals to escape if they were in open fields. The reason that they are behind lock in key is for the protection of visitors and the people taking care of the animals. I’m not saying that all zoos are bad I have been to my fair share of really good zoos with animals that looked happy. On the other hand, I definitely think that some zoos have major problems that need to be fixed. 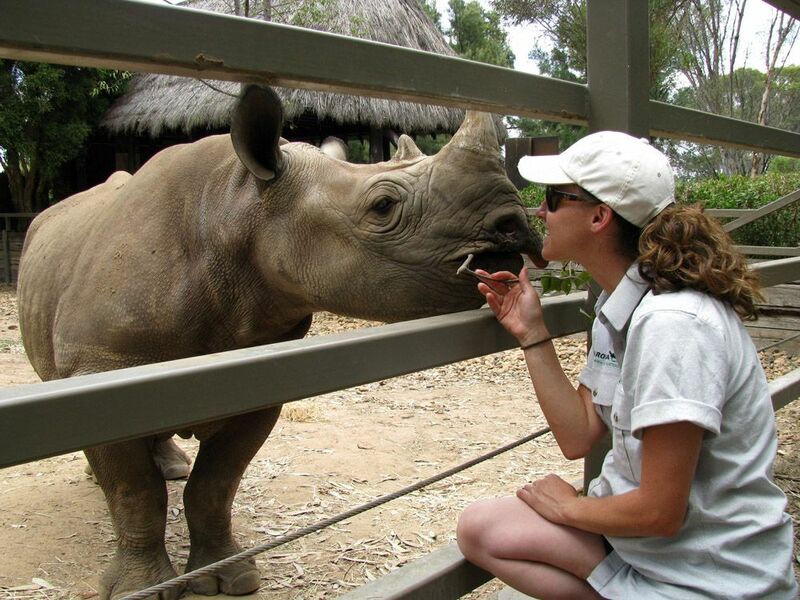 “The majority of zoos, especially those accredited by the AZA, are filled with caring animal keepers, handlers, and experts who simply love animals. Not to mention, zoos act as educational tools for the broad public, allow for the breeding and revitalization of endangered species, and permit animal research to be conducted in a controlled setting.” The reason I was interested in this topic is because I see a major problem that some animals are facing from humans even though we are supposed to be helping them. So ask yourself would you want to be in their position.